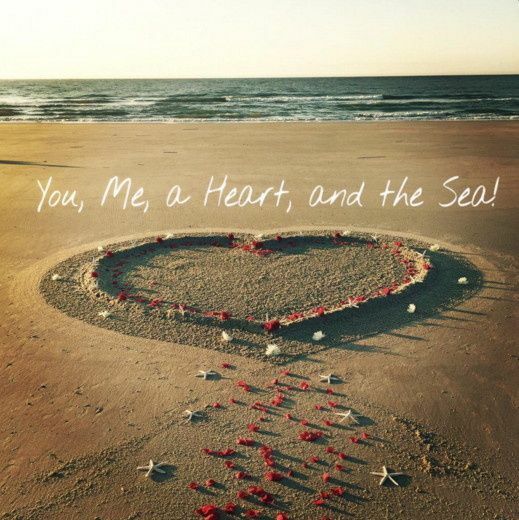 Myrtle Beach Wedding Packages by Simply Seaside Weddings is a team of professionals who have created beautiful Myrtle Beach wedding packages designed to make your wedding, vow renewal, or commitment ceremony unique, elegant, and memorable. 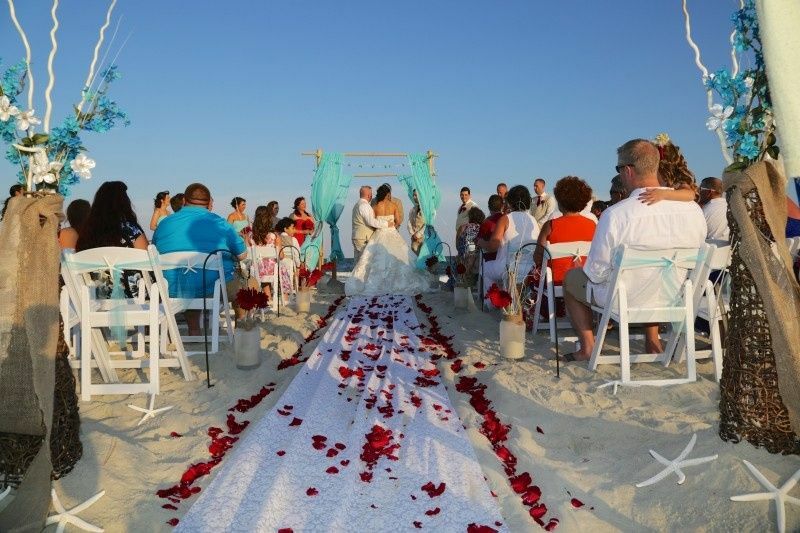 We have developed several affordable wedding packages, each with it's own unique flavor to represent the best beach wedding ceremony for Your Wedding Day! You’ll have your own personal wedding coordinator with Simply Seaside Weddings who will make your wedding ceremony an amazing experience. 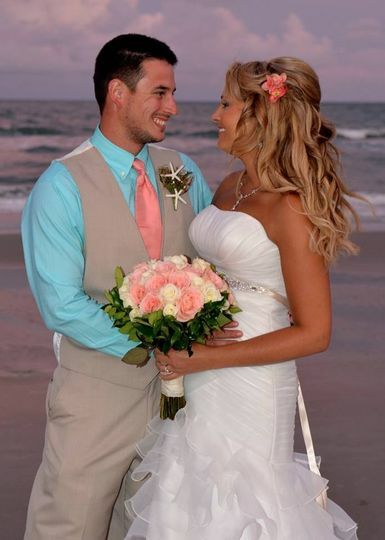 Our Myrtle Beach wedding packages are interchangeable; whether a beach wedding, beach commitment ceremony, or vow renewals. 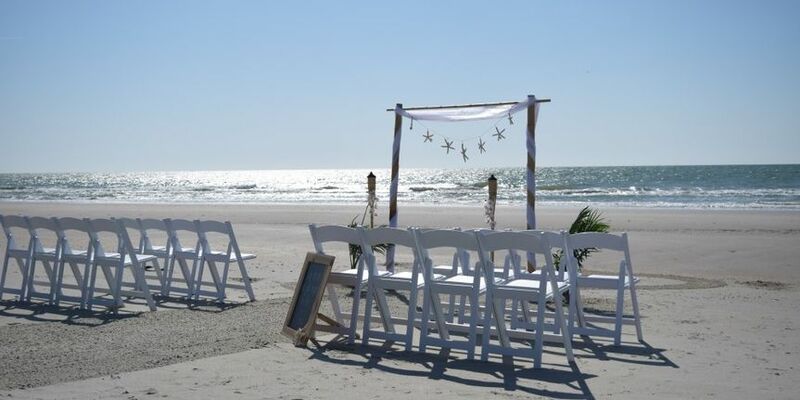 Included in every package, to make your day stress-free, is a professional Myrtle Beach Wedding Officiant or minister to perform your beach wedding ceremony, personal Myrtle Beach Wedding Coordinator, and a professional Myrtle Beach Wedding Photographer. 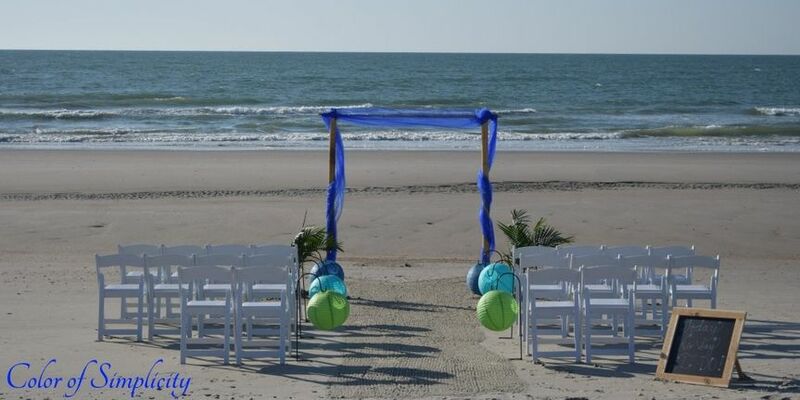 While Myrtle Beach wedding packages wth decor are our specialty, you will find we offer additional enhancements for every ceremony should you want some extra special touches. 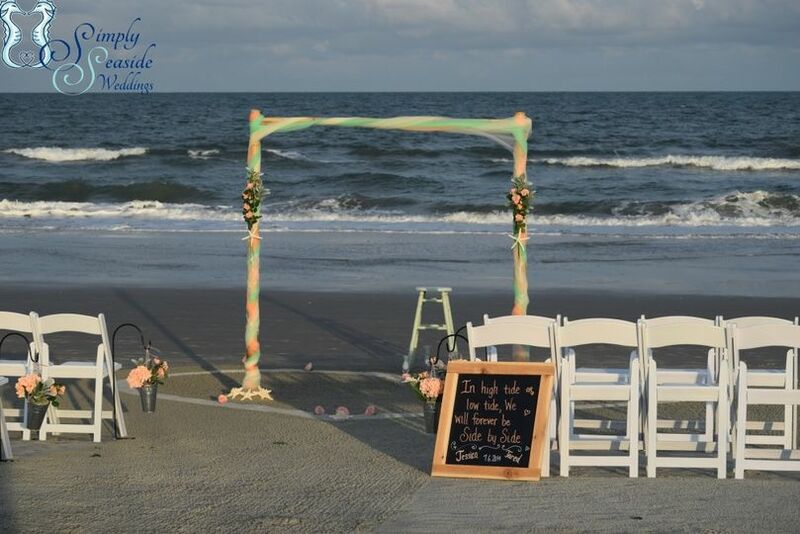 Known for our oceanfront, toes in the sand, simply romantic Myrtle Beach weddings, alternate locations (within a 50 mile radius of Myrtle Beach) can be arranged; including historic and scenic locations throughout the Coastal South Carolina Low Country. 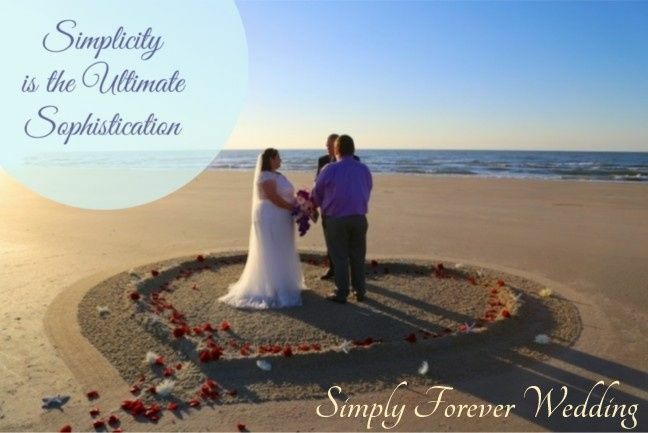 Let the wedding design team at Simply Seaside Weddings cater to your wishes so all you have to do is grab your partner and show up for your big day! We and our 40 guests were coming in from Ohio. 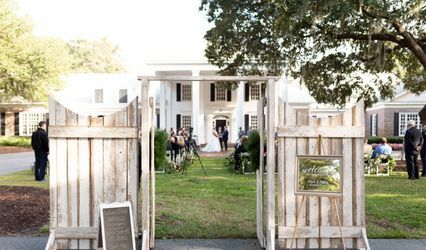 We feel so fortunate we chose Simply Seaside and put our wedding and all the details in their hands. It was a beautiful wedding day and everything we dreamed it would be. The pricing was so affordable that we all had a vacation at the beach for the price of a wedding back home. Carla and her team exceed our expectations in every possible way! We highly recommend especially if you are from out of town!! Absolutely amazing job!! Couldn't have asked for a more perfect day!!! Awesome, Amazing, Fantastic!!! Michelle and her team were better than advertised. 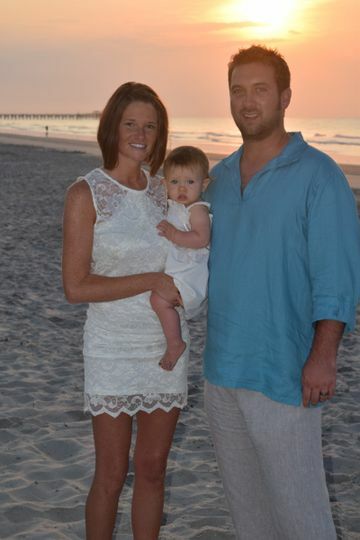 We lived in Ohio and got married in Myrtle Beach on the beach. She organized the entire event, from the priest to the setup on the beach and it was beautiful. 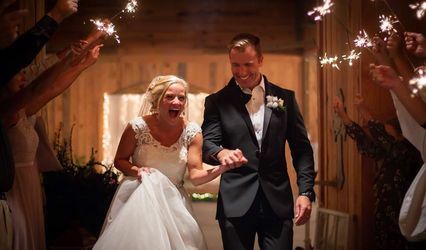 She enlisted a great photographer, and videographer that captured all of our memories elegantly and with a touch of humor that was totally in line with our personalities. I told her we were going to come back each year and renew our vows so we are planning on seeing her again next year. Can't say enough great things about her.